For us, it is personal…..
King & Knight Realty is the new kid on the block, although we have ten years’ experience. We are not the number one producing agency. We are not the high-brow agency. We are not a franchise. 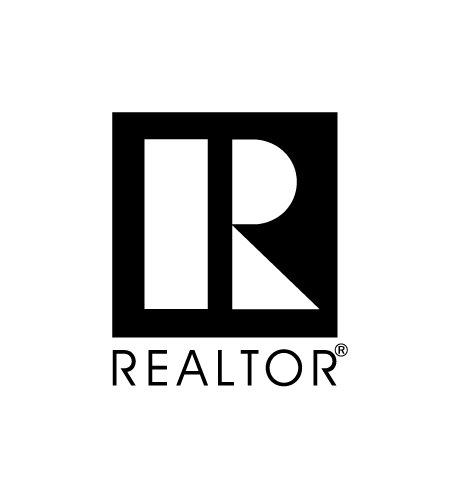 We are not "better than all the rest," because there are some great Realtors in Parker County. So, what is King & Knight?? We are different. We are looking for agents to join us! We are looking for people that want to be part of something different. We want people who are willing to help build a different kind of brokerage from the ground up. We want people that believe in working hard and playing hard. We want people who enjoy life. If this sounds like you, and you are licensed, active or inactive, then give us a call. If you have been “wanting to get my license” and this sounds like you, give us a call. We will discuss the reality of realty with you.